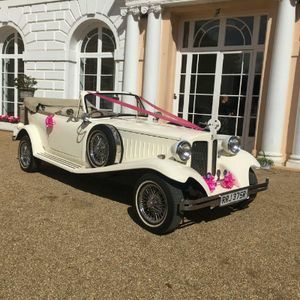 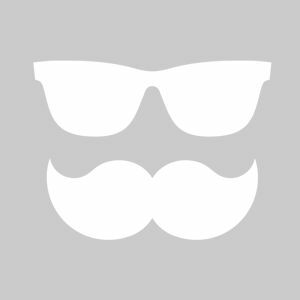 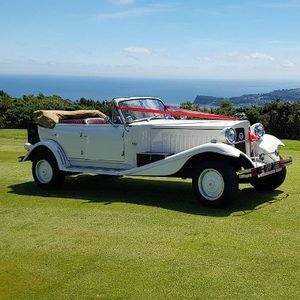 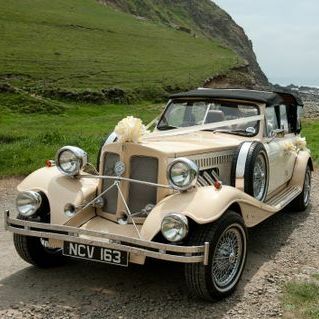 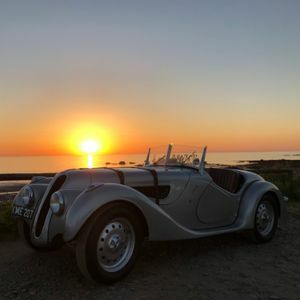 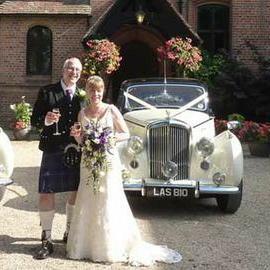 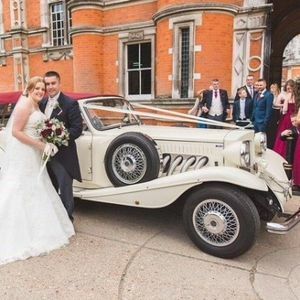 Are you looking for a vintage or classic wedding car supplier in Ashburton, Devon? 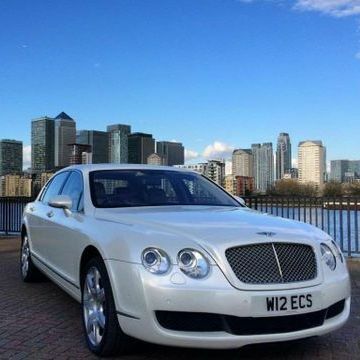 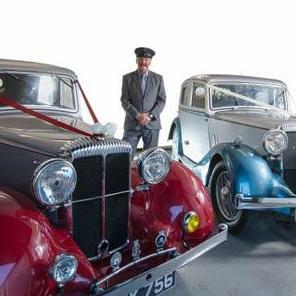 Our catalogue includes 10 companies, which provide classic wedding cars in Ashburton. 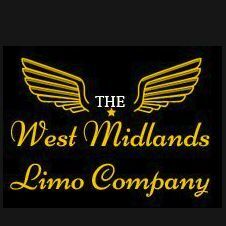 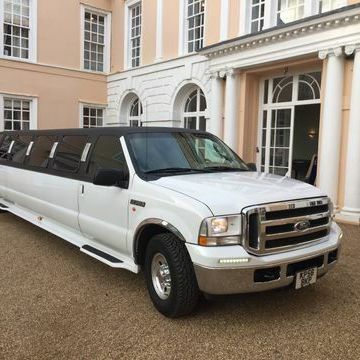 It is a end of school prom we need transport only . 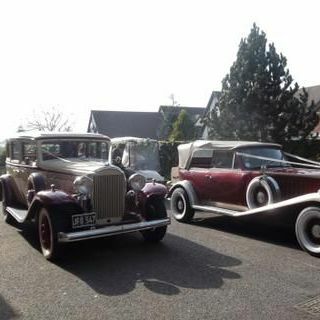 hoping to get quotes..
18th birthday. 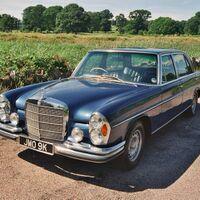 Just want to drive around then back to crediton where you picked up.